Offering lightness and elegance in its lines, the Wormley Chair is the perfect piece to add a rustic touch to your living space. By order only - various fabric and finishes available. 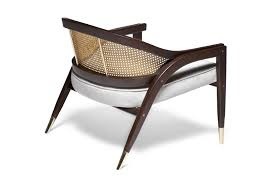 Inspired by 1950s American design, the Wormley Chair pays tribute to the modernist movement of that era. 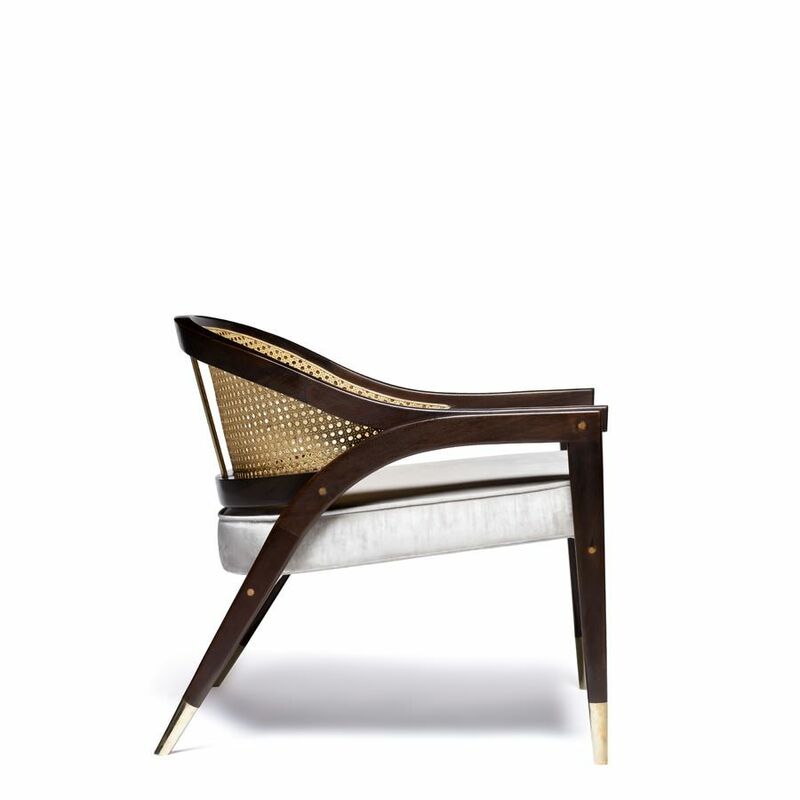 It is built of Kambala with satin wood details, caned backrest, velvet seat and polished brass feet. Offering lightness and elegance in its lines, the Wormley Chair is the perfect piece to add a rustic touch to your living space. By order only - various fabric and finishes available. 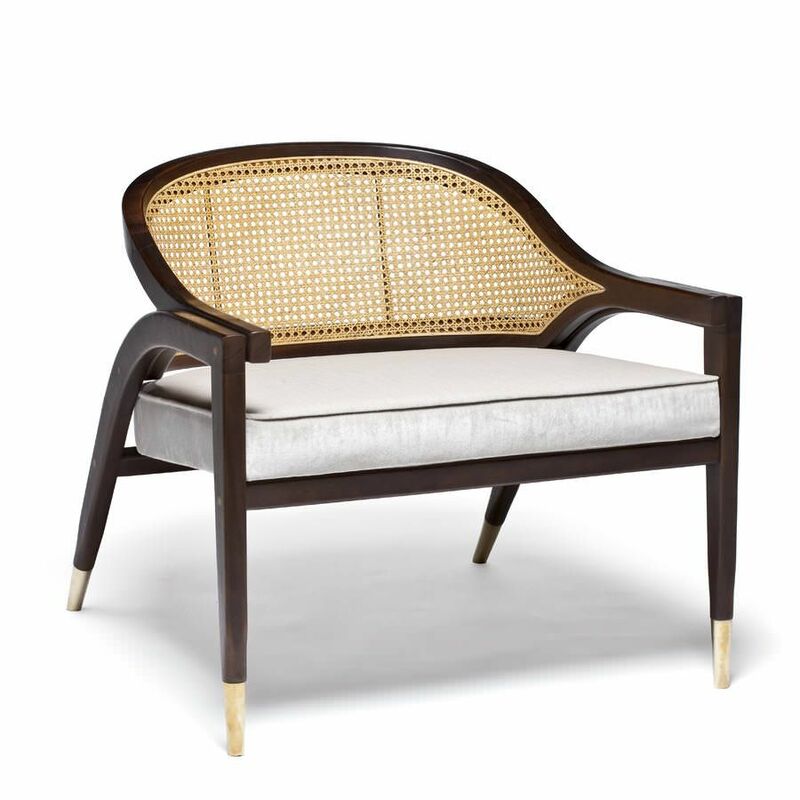 Shown in sikomoro wood, upholstered in velvet MD_ST_07 and polished brass feet. 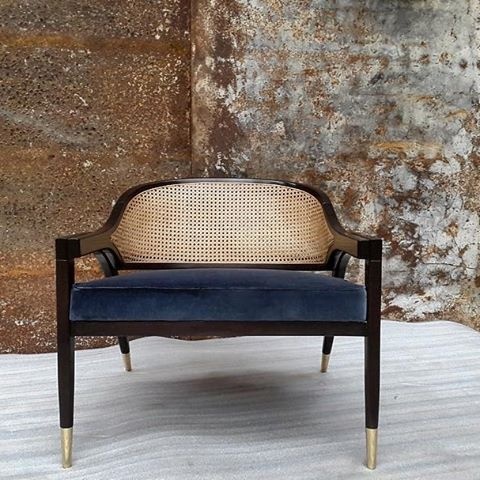 Available in our range of fabrics, woods and metals. COM – 1mt based in plain fabric of 1,40mts standard width.